GSTR filing is mandatory for every taxpayer who is registered under GST. GSTR 3 is segregated in two different types, one is GSTR 3 and another is GSTR 3B. Let us have a glimpse idea about what is GSTR 3B and what is the basic difference between GSTR 3 and GSTR 3B. GSTR 3B return filing which was introduced by Central Board of Excise and Custom (CBEC). 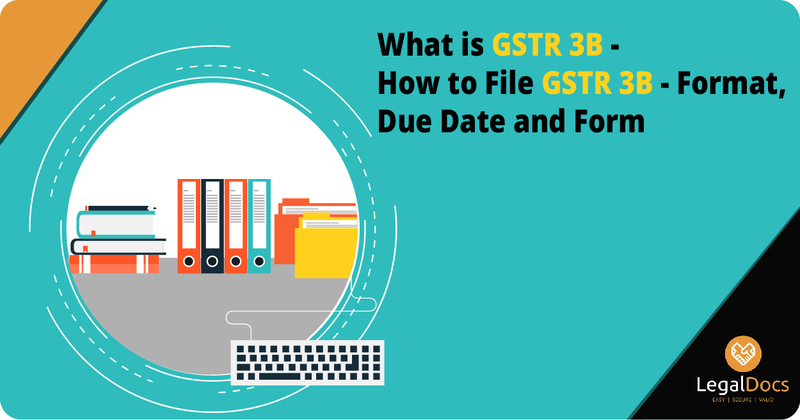 GSTR 3B return filing should be done separately for each of your GSTIN and it cannot be revised which means the taxpayer can make the changes until he submits the form, after submission no changes can be done. GSTR 3B filing is necessary for every taxpayer who has enrolled themselves under GST.GSTR 3B has to be filed only for two months (July & August). 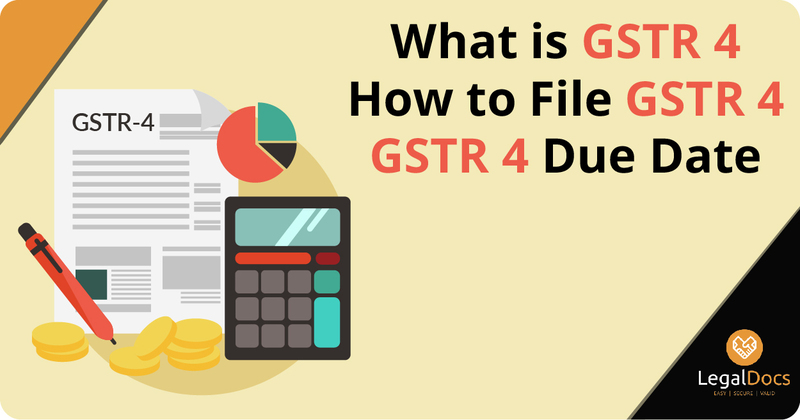 Let us understand how to file GSTR 3B with few simple steps. Enter financial year and month of filing. After rectifying every form submit them. Make sure, the details are correct as they cannot be changed once submitted. Submit your DSC and proceed ahead. GSTR 3B due date is 20th of every month. For instance, the GSTR 3B due date for the December 2017 GSTR-3B is 20 January 2018. As per the latest update, the last date for furnishing GSTR 3B for the month of September 2018 was extended to 25th October 2018. Every single taxpayer who is registered under GST has to complete GSTR 3B filing. As well as the Nil returns should complete filing of GSTR 3B. There are some exemptions who donâ€™t have to file GSTR 3B such as Input service distributors and Composition dealers, Suppliers of OIDAR, Non-resident taxable person. GSTR filing helps to remove the cascading tax effect, therefore regular filing is necessary for every taxpayer who is enrolled under GST. GSTR 3B late fees are liable in case the taxpayer fails to file this return before the due date. The amount of 50 rupees is charged to the taxpayer if failed to file GSTR 3. 20 rupees is charged for NIL filing. In case the GSTR 3B is not filed within the due date then 18% interest is charged per annum, which is calculated as per the outstanding tax. 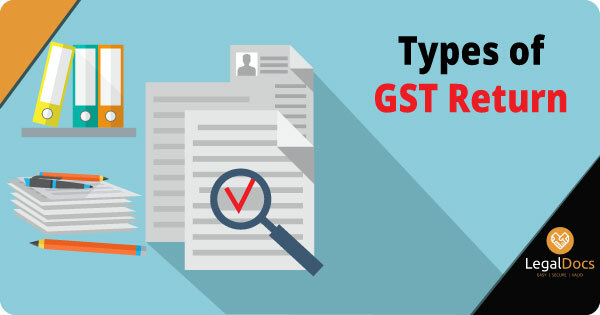 The GSTR 3B format has the details of GSTIN, Name of the person, Outward taxable supplies, Inward supplies, ITC, Payment of tax, the collected and deducted TDS and TCS. It is possible to get GSTR 3B excel format which will help you to enter the data in bulk. GSTR 3B form download can be done by clicking below.